CBC News reports on the G8 and G20 summits held in Canada in June 2010. Learn more about the legalities surrounding your right to assembly and what charges the G20 detainees may be facing. Read a replay of a recent live conversation with James Morton — adjunct professor in York University's Osgoode Hall Law School and former president of the Ontario Bar Association. A Toronto man who was arrested June 23 on weapons and explosive charges that police say were related to their G20 summit security preparations was to appear in court Wednesday. 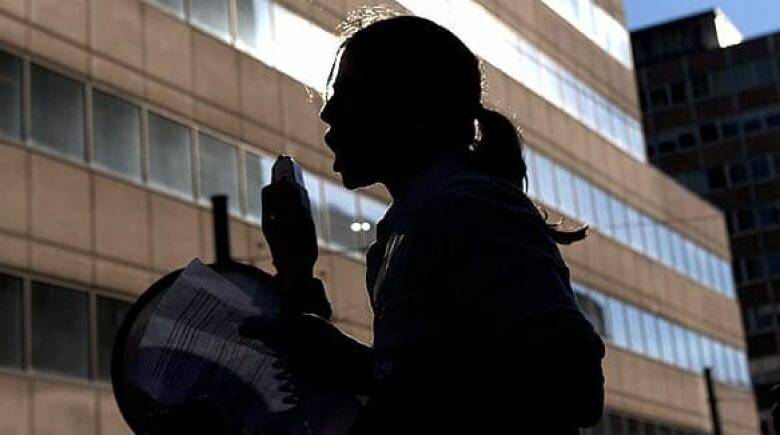 The Canadian Civil Liberties Association, meanwhile, is calling for a public inquiry into police response during the G20 summit in Toronto, calling it "disproportionate," "arbitrary" and "excessive." Police have confirmed that more than 900 people were arrested in relation to summit protests and activities. Toronto Police Chief Bill Blair, meanwhile, told reporters at a June 29 press conference that an internal police review is one of many mechanisms that will scrutinize law enforcement tactics during the weekend's violent protests. Blair has also admitted there never was a five-metre rule that had people fearing arrest if they strayed too close to the G20 security perimeter. World leaders at the close of the G20 summit agreed to a Canadian-led plan for industrialized nations to slash their deficits in half by 2013. In the final communiqué released on June 27, the leaders also gave each other plenty of leeway in meeting the deficit reduction targets. On June 26, G8 leaders strongly admonished North Korea and Iran for their nuclear activities in a unanimous statement at the end of their summit in Huntsville, Ont. 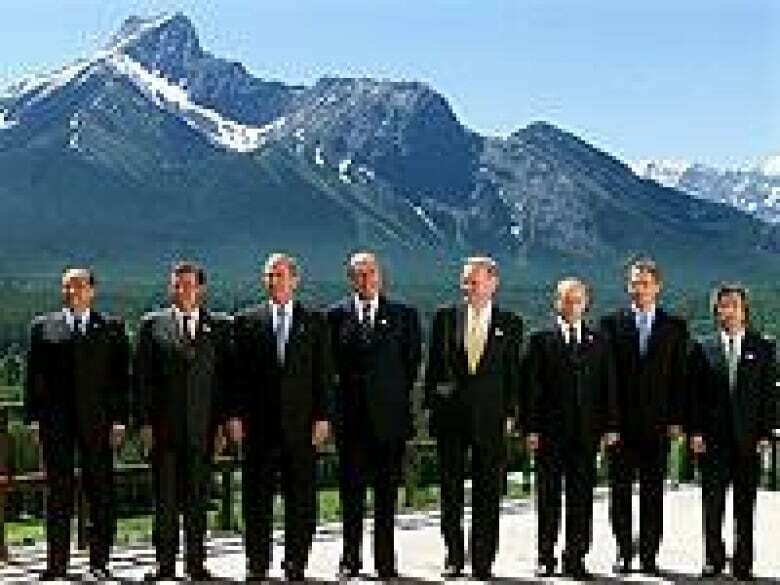 Look back at CBC News coverage of the G7/G8 summits Canada hosted in 1981, 1988, 1995 and 2002.